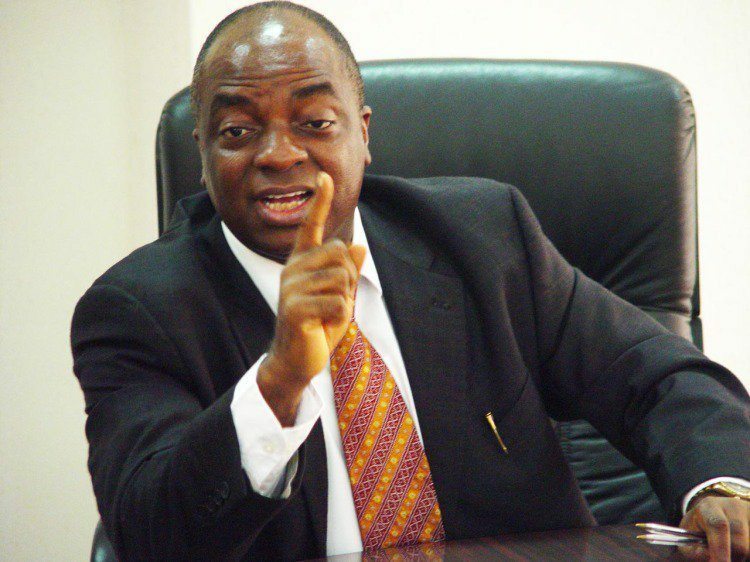 The senior pastor of Living Faith Church aka Winners Chapel, Bishop David Oyedepo has reacted angrily to the killings in Plateau State. The Bishop declared some warfare prayers over the perpetrators of the recent massacre of residents of some villages in Plateau state, saying the killers and their generations will be destroyed during the Covenant Hours of Prayer in his Church at Ota. “One of the leaders in Plateau State spoke yesterday that since the crisis started, 52 villages were now desolate,” he said. “For everyone behind this crisis, may they and their generations be destroyed. May their generations perish. May they never be remembered. “Anyone who has made people’s land and families desolate, we declare them desolate today.